The key channel plays for us will be around leveraging our position in the Exclusive Group, which is transforming into a ‘Value-Added Services Company’. We still have value-added distribution at our heart and Exclusive Networks represents exactly that, but we also now have Big Technology (a specialised VAD business unit for Data Centre Transformation), Exclusive Capital (IT Asset financing and leasing services) and ITEC Intelligent Services, which gives us access to enhanced global services capability in 90+ countries worldwide. The technology market is changing at a pace not seen before; traditional Tier-1 Vendors are now being, in many cases, led by innovative start-ups who have thrown the history book out when developing new-to-market technologies. With this in mind, our key technologies for 2015 will be Converged Infrastructure, Advanced IT Security and Software Defined everything (Storage, Networking etc). We will help translate these various Vendor products into channel-ready solutions for our partners. Our key message to the Channel is that we will continue accelerating the growth of disruptive and innovative technologies, in turn helping our reseller partners to differentiate themselves and create new market opportunities. Don’t play on price alone. Don’t rely on Tier-1 vendors as the only solution because today’s ‘Tap, Wipe and Swipe’ generation – who are influencers and purchasers at End User organisations now – don’t care about brand. They want a solution fast, affordable and easily available. They don’t think “I won’t get fired for buying - because that’s dead as a practical adage. Don’t forget that ‘niche’ normally means specialised – and is often better for you and your customer. 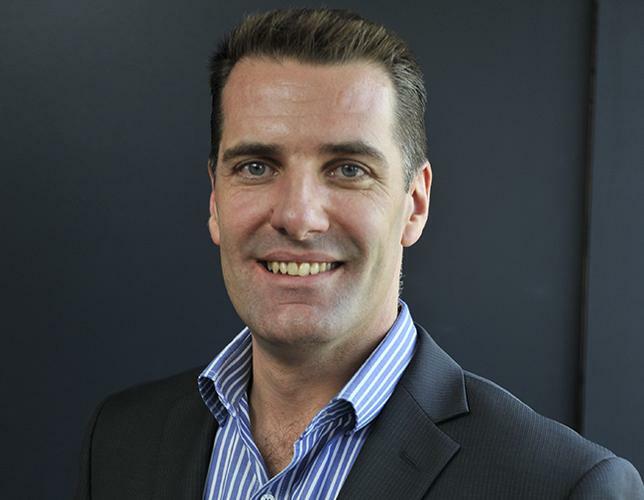 The key for us as a company is to continue to be a driving force in ANZ (and indeed Asia Pacific) that harnesses the rapid penetration, high-growth imperatives of ambitious IT Vendors. We will look to capitalize on our growth opportunities in the wider APAC market – and moreover to expand our range of available services, with Value-Added Distribution at our core. We will be at the forefront of Value-Added Services for the local channel.